Moving from a property with gas central heating to a property with an oil heating system is quite a big change and there a lot of new things to you need to know. There are a lot of environmental issues and legal requirements surrounding oil storage, as well as knowledge you need about your specific tank. It is therefore important that you are familiar with your tank and its workings, as well what to do to meet regulations and how to manage your fuel. 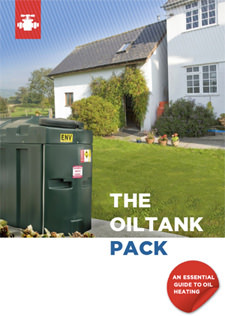 The Oil Tank Pack is a ‘must read’ if you have recently had a tank installed, have moved to a location that has an existing oil tank, or simply need to refresh your knowledge. Copy the text below and paste into your site or blog. CTS Oil Tank Pack Free PDF Download.